Top graded used forklift trucks for you to choose from. Forktruck Trader supply forklift trucks to the northwest and across the UK. Forktruck Trader Manchester supply second hand forklift trucks of all types and sizes to trade and industry. Are you looking for a fleet of used reach trucks or maybe you need something more specialised, then we will have something for you. Forktruck Trader specialise in forklift truck appraisal is your materials handling equipment cost effective or costing you money? We Buy Forklift Trucks, please provide details of the fork lift trucks you would like to sell and we'll get back to you with the best price for your forklift trucks. 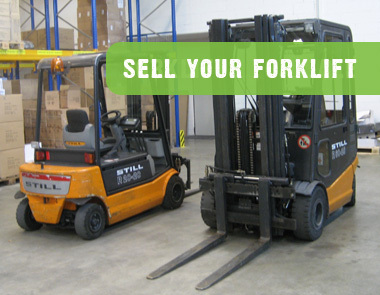 At the Forktruck Trader based in Greater Manchester supply second hand forklift trucks of all types and sizes for the trade and almost any industry. Whether you are a small independent truck dealer or end user, looking for a gas powered counterbalance truck, a large warehouse looking for a fleet of used reach trucks or maybe you need something more specialised, then we should have something for you. Trucks being sold within the trade may be fully functional or require some remedial work, sometimes just cosmetic, others mechanical, they are graded by us according to condition. If you require a fully working truck as an end user, then we have a selection of our top graded used forklifts for you to choose from. Our large on site stock includes trucks that will satisfy any budget, from older trucks right up to the latest models, counterbalance trucks, reach trucks, pedestrian truck, order pickers, side loaders, with a range of power choices, gas, diesel, electric. Most makes of truck come through our warehouse, Linde, Boss, Yale, Jungheinrich, Toyota, Lansing, Caterpillar, Mitsubishi, Hyster, Still, Heli and more besides. Based in Glossop, just outside Greater Manchester, we supply trucks to the northwest and across the UK using our excellent transport network. We can also offer an export service if this is something you require. Forktruck Trader we supply second hand forklift trucks of all types and sizes for the trade and almost any industry. 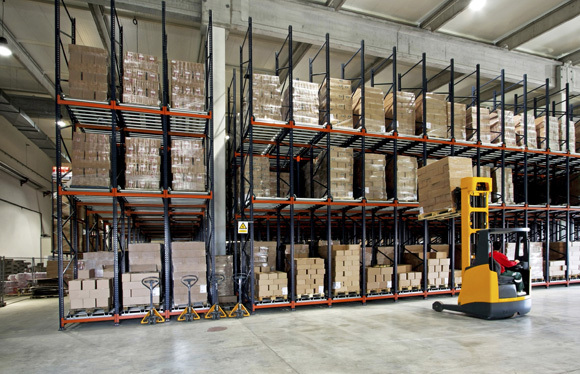 Forktruck Trader supply used forklift trucks to trade and industry. 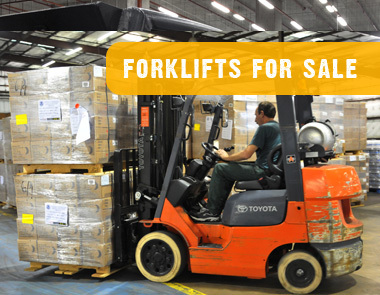 Used forklifts for sale, we have range of forklift trucks available. Please provide details of the fork lift trucks you would like to sell.